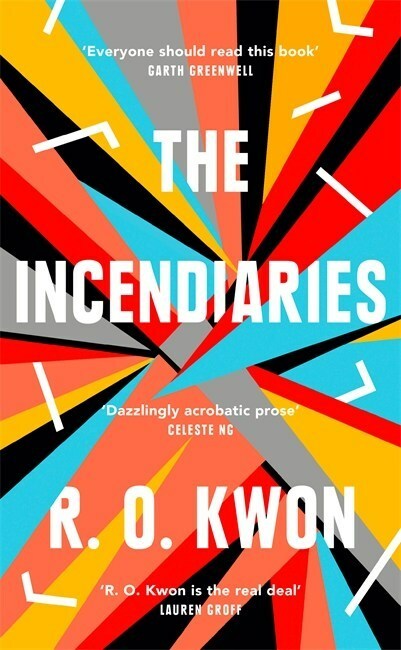 The Incendiaries is a powerful, darkly glittering novel about violence, love, faith, and loss, as a young Korean American woman at an elite American university is drawn into acts of domestic terrorism by a cult tied to North Korea. Out in Hardback September 2018. Ebook now available. Grieving and guilt-ridden, Phoebe is increasingly drawn into a religious group–a secretive extremist cult–founded by a charismatic former student, John Leal. He has an enigmatic past that involves North Korea and Phoebe’s Korean American family. Meanwhile, Will struggles to confront the fundamentalism he’s tried to escape, and the obsession consuming the one he loves. When the group bombs several buildings in the name of faith, killing five people, Phoebe disappears. Will devotes himself to finding her, tilting into obsession himself, seeking answers to what happened to Phoebe and if she could have been responsible for this violent act. A powerful, darkly glittering novel about violence, love, faith, and loss, as a young Korean American woman at an elite American university is drawn into acts of domestic terrorism by a cult tied to North Korea. They’d have gathered on a rooftop in Noxhurst to watch the explosion. Platt Hall, I think, eleven floors up: I know his ego, and he’d have picked the tallest point he could. So often, I’ve imagined how they felt, waiting. With six minutes left, the slant light of dusk reddened the high old spires of the college, the level gables of its surrounding town. They poured festive wine into big-bellied glasses. Hands shaking, they laughed. She would sit apart from this reveling group, cross-legged on the roof’s west ledge. Three minutes to go, two, one. But this is where I start having trouble, Phoebe. Buildings fell. People died. You once told me I hadn’t even tried to understand. So, here I am, trying. Once John Leal left Noxhurst, halfway through his last term of college, he drifted until he ended up in Yanji, China. In this city, adjacent to North Korea, he began working with an activist group that smuggled Korean refugees toward asylum in Seoul. He’d found his life’s work, he thought. say otherwise. But then, he thought of the refugees he’d met in Yanji, how they talked of loving the god they’d fled. They attributed the regime’s troubles to anyone but the sole person in charge. think if the tyrant had been as upright as his disciples trusted him to be. The heights he’d have achieved, if he loved them—if, John Leal thought, until his idea began. Available in ebook now, order your copy today. 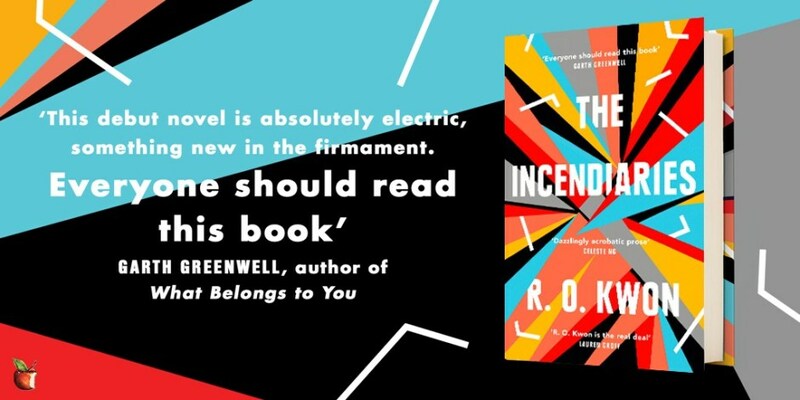 One Response to "Read an Extract | The Incendiaries by R. O. Kwon"